Join us on a peaceful sunrise paddle experience. 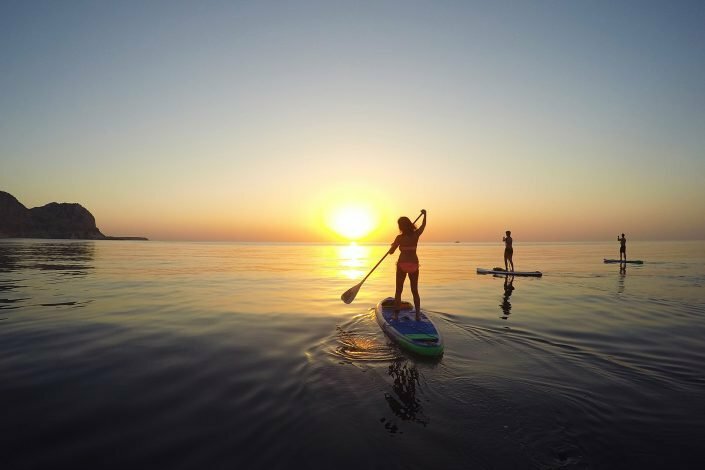 Enjoy a peaceful morning paddling while watching the sun rise over the Mediterranean. 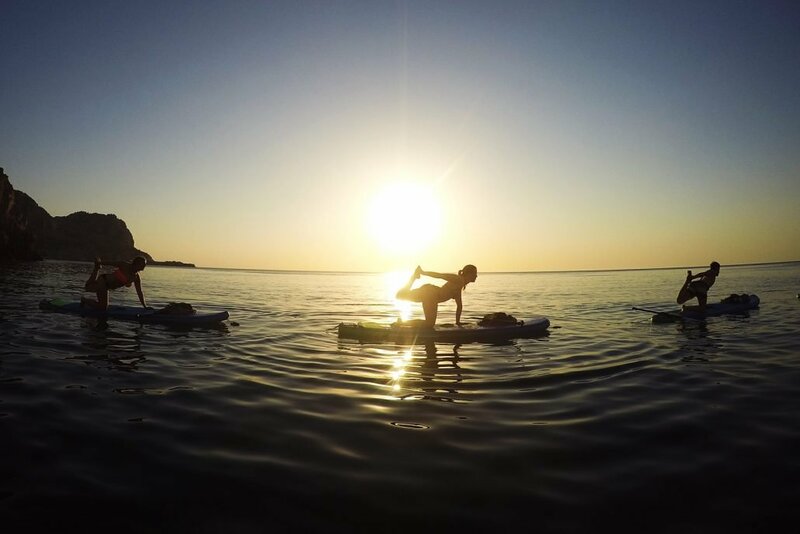 We’ll get on the water just before sunrise, explore the coastline, test ourselves with some beginner SUP yoga, visit a sea cave, and then make our way back in time for breakfast. Participants should be in general good health and able to swim. 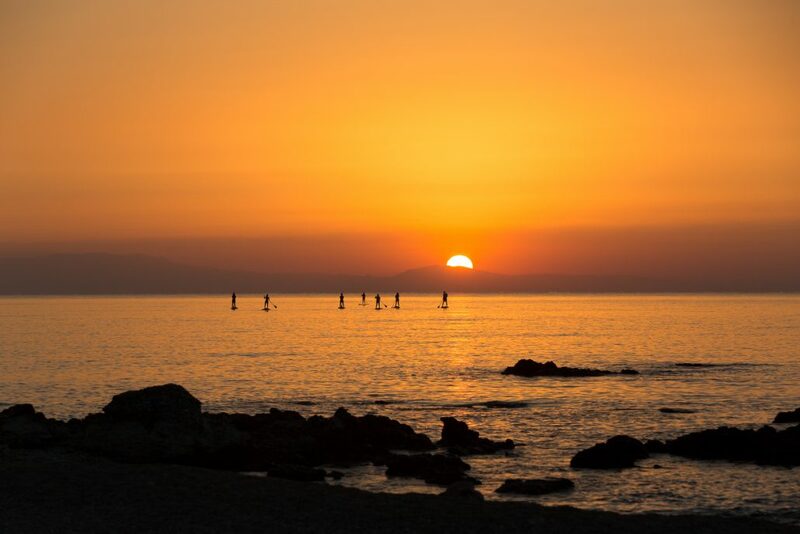 Hotel pick up is available from Afantou, Archangelos, Charaki, Faliraki, Ialisos, Ixia, Kalithea, Kolympia, Kremasti, Lardos, Lindos, Pefkos and Rhodes Town. 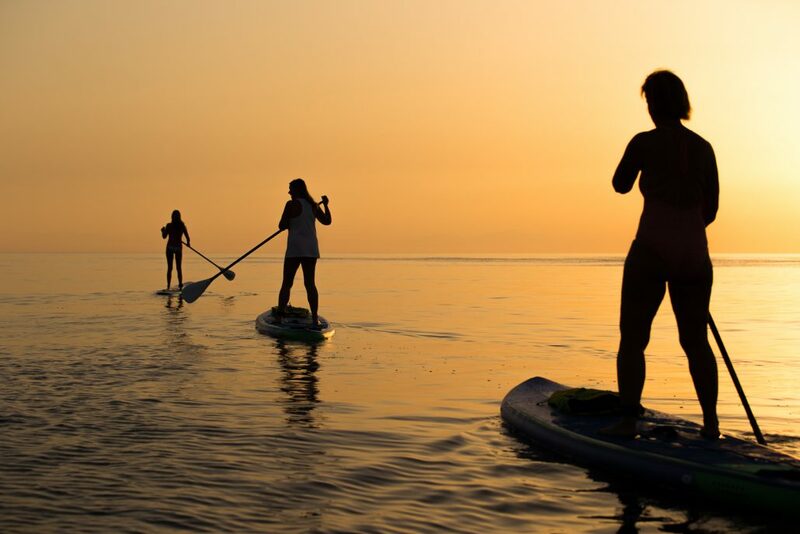 Group rates and private tours up on request.